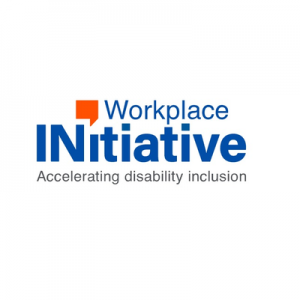 The Workplace Initiative is a national network of organizations that works to remove barriers to successful careers for people with disabilities. 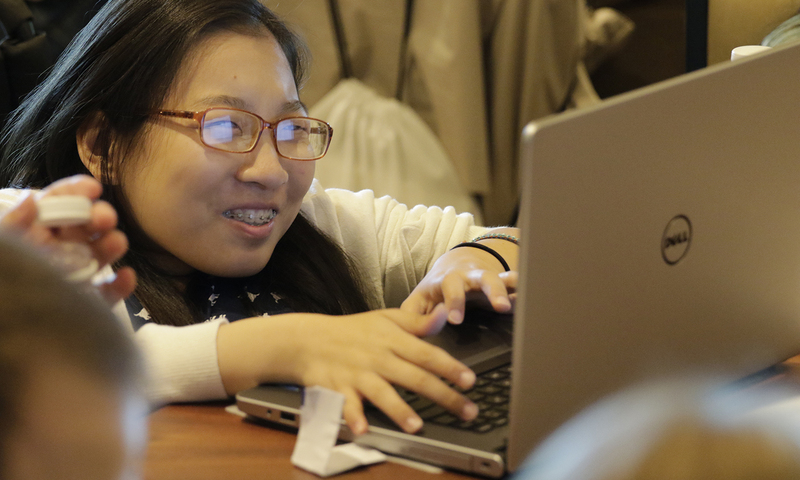 The website includes a guide for businesses to follow to create a disability employment and inclusion hiring initiative, which includes the business case for hiring people with disabilities, where to find talent, how to make accommodations, develop a business culture and find community partners. The guide also helps federal contractors fulfill contractual requirements around hiring people with disabilities. The Initiative also includes stats, case studies, disability inclusion news, and other tips that can be useful for businesses and advocates who are trying to increase the disability workforce.